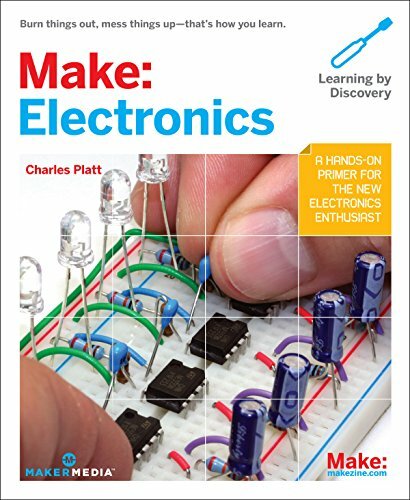 Step-by-step instructions and more than 500 full-color photographs and illustrations will help you use--and understand--electronics concepts and techniques. Discovery by breaking things: experiment with components and learn from failure. Create an intrusion alarm, holiday lights, wearable electronic jewelry, audio processors, a reflex tester, and a combination lock. Build an autonomous robot cart that can sense its environment and avoid obstacles.